A while back (well actually about 3 years ago) I wrote an article about Phrasr, a service that helps to visualize sentences by linking them to Flickr images, well now Vizlingo has taken this a step further. 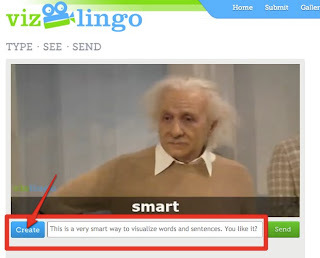 Vizlingo enables you to type sentences and see them recreated as a linked sequence of video clips. 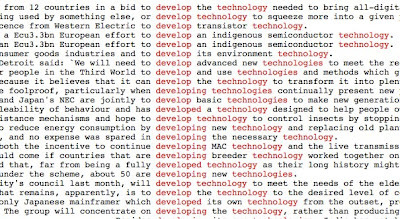 Here's an example: This is a very smart way to visualize words and sentences. You like it? 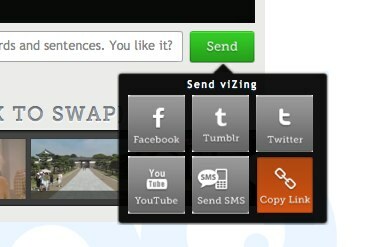 These are easy to create, you just type your sentence into the field below the video and click on 'Create'. You may have to wait a few moments while the video is assembled and then it will play with the words that are represented underneath each clip. If you don't like one of the clips in your sentence you can select it in the 'Lingo Breakdown' and you will see a number of alternative clips you can insert to replace it. If you want to save or share your clips you will need to register and log in. 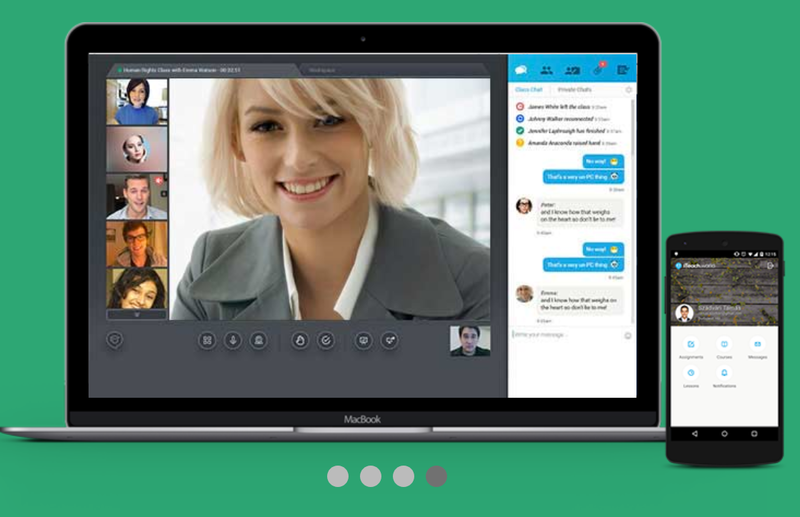 Once you have done this you get a number of sharing options, including Twitter, Facebook and YouTube as well as getting a direct link to the video clip. This is a great tool for students who are visual learners as it helps to connect the concepts in the sentence to visual reminders. When learning vocabulary get students to create example sentences using the word (or better still two words) they want to remember in the sentence. Try to assemble short dialogues using a number of clips. Explore the relationship between the images and the words (The link can be a bit abstract sometimes). Get students to create a clip from a line or the title of a song in English and try to guess each others' song. To some extent I think the value of getting students to create sentence visualizations like this and think about and select appropriate clips to represent different words has more value than the actual finished videos. It can really help the to explore the concepts of words. Vizlingo is still in development at the moment and is likely to get better as more clips are added and more features (it looks like there will be a mobile version) so this is a simple tool that is well worth keeping an eye on. I always believe that the best sites and web tools are the simplest, and this is certainly the case with Phonetizer. It's a really easy to use tool that takes and text and adds the phonetic spelling below it. It's really easy to use. 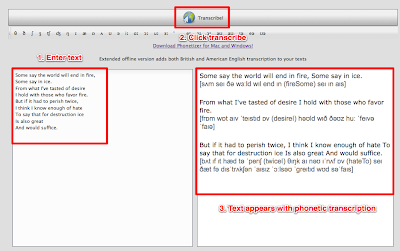 You just cut and paste or type in the text you want to use in the left hand side, click on 'Transcribe' and the text appears on the right with the phonetic writing underneath each line. You can then cut and paste to a document if you want to save it. This is a great tool to add pronunciation support to any reading text and help students to develop their pronunciation while reading. 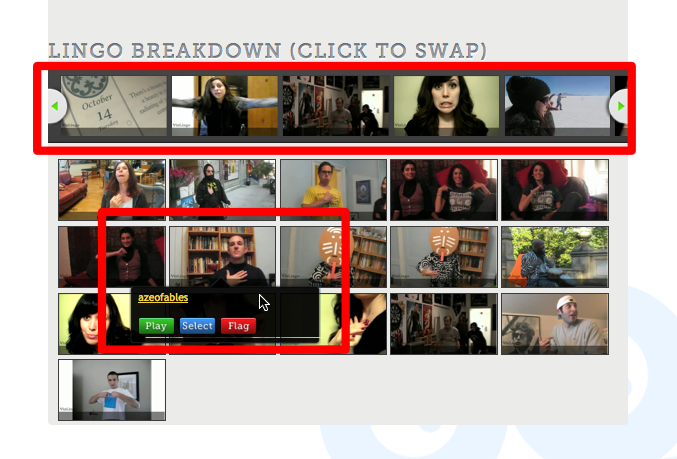 You could also get students to use it to record their own version of the text using something like Audioboo.fm. 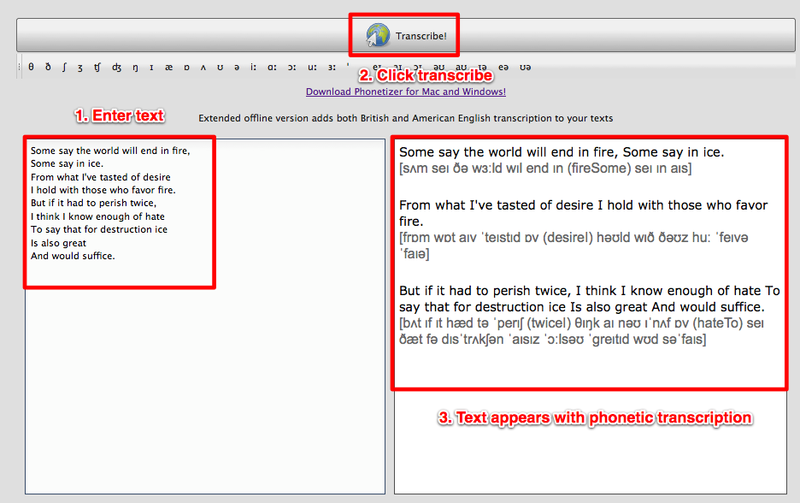 You could get students to transcribe a short text then use Phonetizer to check their own work. It can be especially useful with things like scripts or poems which are intended for reading out loud. It's a great way to add a pronunciation record to any dialogues students work with. I hope you find Phonetizer useful and create some useful materials. 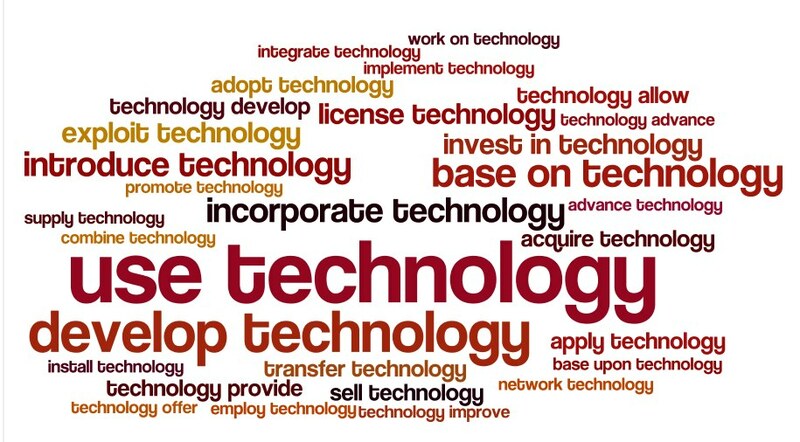 A collocation thesaurus concordancer that produces word clouds! 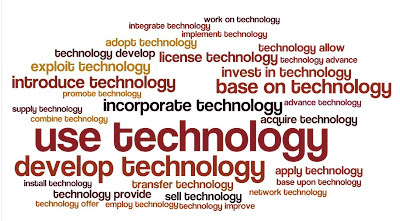 On the surface of it Just-the-Word looks just like any other online dictionary or thesaurus, but start using it and you will soon find that it's much more. If you type in a word, you can ask not only for alternatives just like any other thesaurus, but also word combinations for use with your key word. 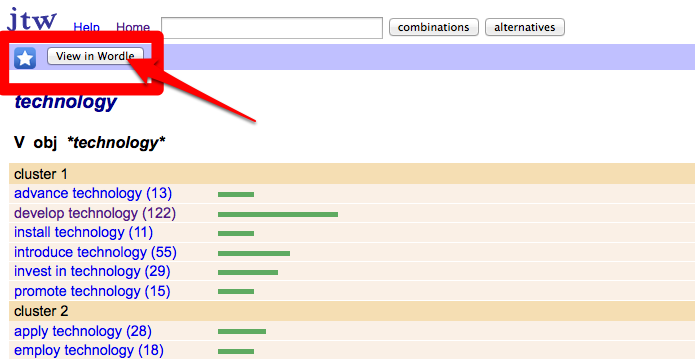 The word combinations option produces a great list of collocations for the word, and what's better, if you click on the collocates, you get the kind of list that a concordancer will produce, with the expressions highlighted in context. That's great, but there is still more, because if you click on a small button that says 'View in Wordle' the site will link through automatically to Wordle and create a word cloud of the most frequent collocations. All of this is great, but there could be even more to come. There is also a button to select for 'Learner errors'. 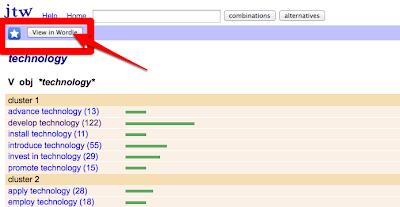 I haven't been able to get this to work yet, but to be able to search common learner errors really would be a very useful addition to such a site. 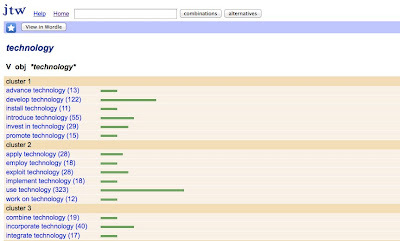 There are lots of ways we can use this site with EFL and ESL students. 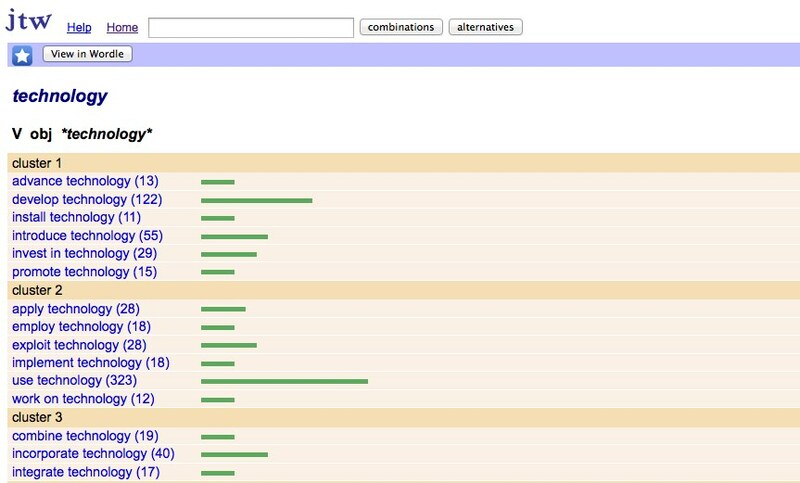 We can create gapped sentences using the contextualised results from the concordancer, then create a Wordle that students can try to select the answers from. We can create collocation Wordles and get students to try to make sentences with the combinations. We can get students to use it as a tool to research words and collocations. We can get students to check the collocations in their own writing to see if they are correct. We can get students to research the context in which different collocations would be used. 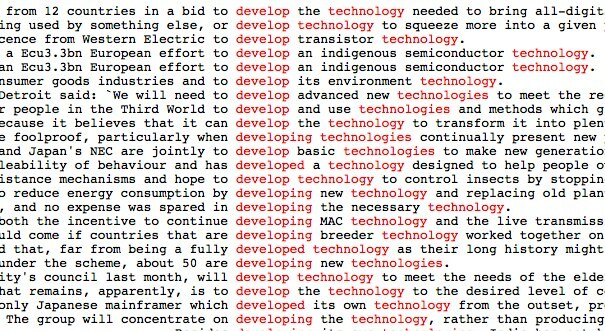 I hope you find Just-The -Words useful and think of lots more uses for it. And if you work out how to use the 'Learner errors' button, please leave a comment below.